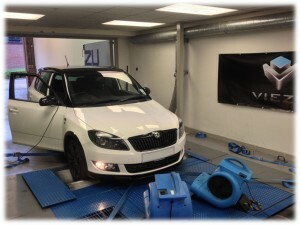 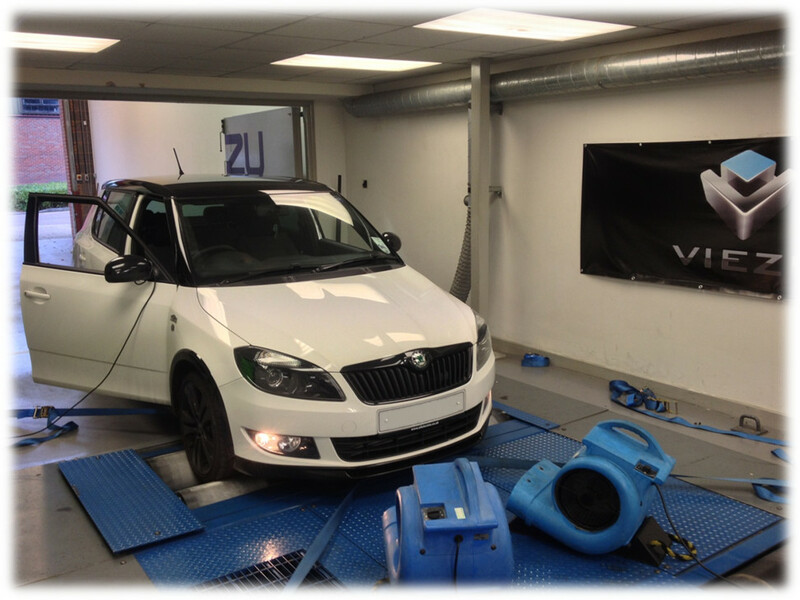 Viezu are now proud to be able to offer ecu remapping for the latest 1.6tdi VAG engines found in cars such as the Audi A1 and A3, Skoda Fabia and Octavia, Volkswagen Polo, Passat, Caddy and Golf. 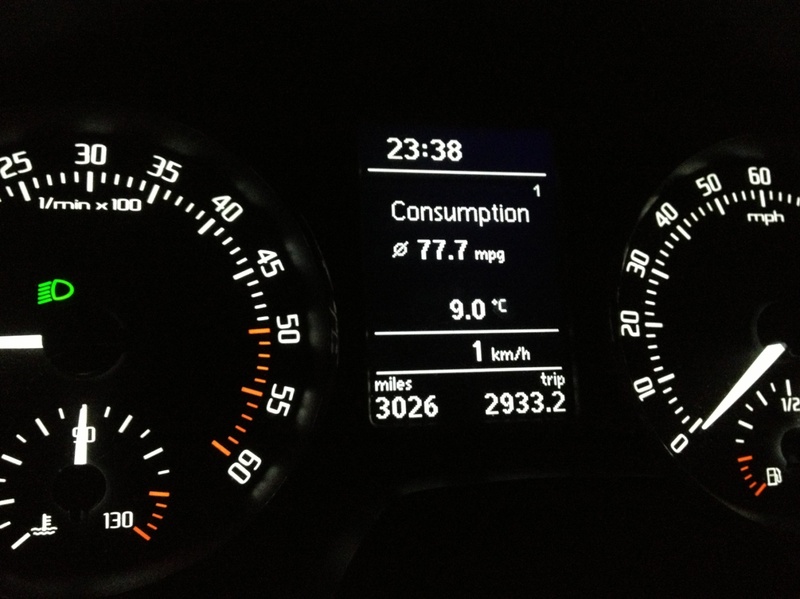 After extensive on road testing and dyno development we are able to offer the options of economy, blend and performance mapping for the refined and economical diesel engine. Not only does the tune offer improved performance with figures close to the higher capacity diesels, we have also seen significant gains in economy with almost 10mpg improvements in certain driving conditions.